I talk a lot about health and nutrition for women, but today, I want to talk about my favorite nutritious foods for toddlers. We love burgers and fries just like anyone else. It’s called balance, right? 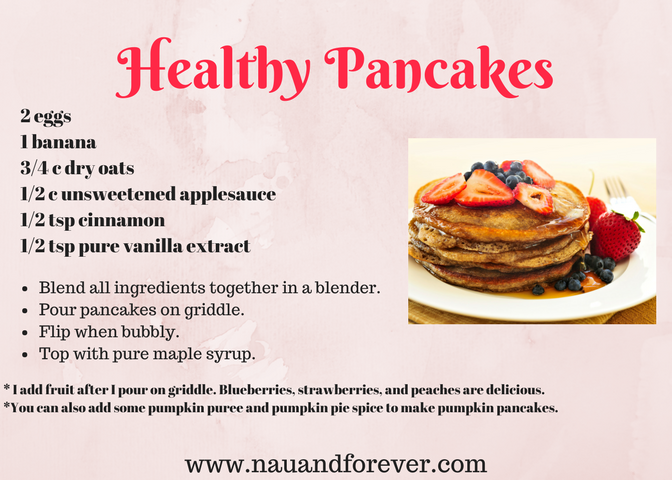 Feeding our littles healthy and nutritious food is really important to my husband and I. We want them to know what foods help them stay strong and healthy, so that when they grow up, they will hopefully continue to make healthy decisions. Baby M is 8 months old and we are doing baby led weaning with her. (If you want a BLW calendar printable to keep up with what foods you present to your baby, sign up for my free printables library here.) Her favorites so far have been avocado, broccoli, rotisserie chicken and blueberries. 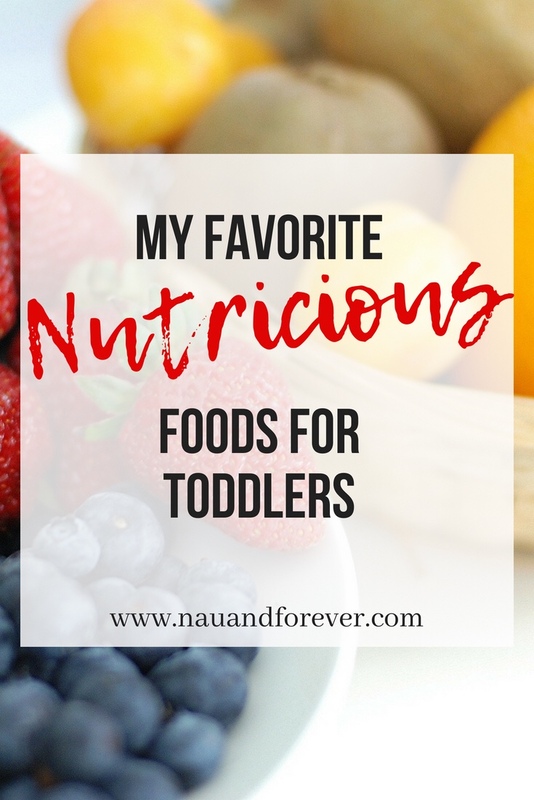 I’ve had people ask about our favorite foods, so check out these list of my favorite nutritious foods for toddlers. This is such a versatile food. It’s one of those healthy foods that you can sneak into so many other things. I throw it into smoothies and shakes for myself and the kids. My friends over at ThinkBaby.org, shared an awesome recipe for spinach balls (and other hearty and healthy recipes for toddlers). It’s a must try for your littles! Sweet potatoes are a staple in our house. I make sweet potato fries that never look Pinterest worthy, but are always delicious. I also love to roast sweet potatoes with coconut oil and paprika. Recently, I made a sweet potato and apple hash that is amazing. Just chop up sweet potatoes and apples (I use granny smith), saute until soft with coconut oil and cinnamon. Top with feta. Thank me later! The only yogurt I buy is Greek yogurt. I will get the plain and add fruit to it for the girls. Before age 2, it should be full fat Greek yogurt. It’s not uncommon to find one of the girls sneaking the Greek yogurt from the fridge because they love it so much. This recipe is such a hit with the kiddos! They will eat them warm. They will eat them cold. They will eat them in the house. They will eat them with..well you get the picture. On those days, the girls ask for ice cream and I don’t want them to have it, I make strawberry sorbet. It’s so stinkin’ easy. Simply throw frozen strawberries in the blender with a little honey or pure maple syrup and boom, sorbet. If you want more tips on all things baby and littles, head over to ThinkBaby.org. They love sharing great products from baby furniture to gear to recipes. What are the favorite foods for toddlers in your house? Ohh, sorbet sounds so easy to make! I haven’t had it in forever, but I think I’d like the homemade version a lot. Emma! The sorbet is amazing! I’m baby led weaning my youngest now. Definitely need to try chicken meatballs. Thanks for the idea! All of these items I love to eat too! These choices are toddler and mommy appropriate! Thanks! I love them all too! The only one on this list we do is greek yogurt. I’ll have to try the others! Right now my favorite go to is the steam in bag veggies. Luckily I have a child that loves veggies.